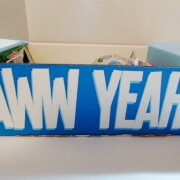 ‘Aww Yeah!’ is pretty much the reaction my son had when he saw his Nerd Block Jr. arrived today. 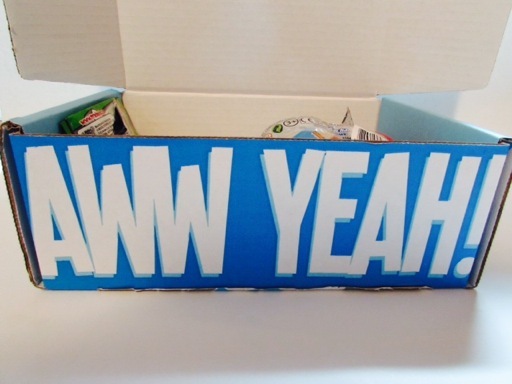 Here’s what was inside Hayden’s third box. 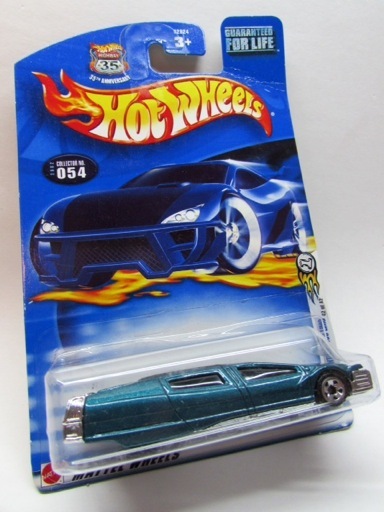 A little boy can never have too many Hot Wheels! 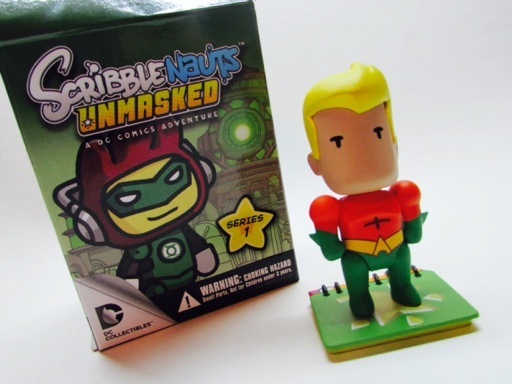 This Aquaman figure is from the ScribbleNauts Unmasked collection. His stand is a little notebook with a pencil in the spirals. 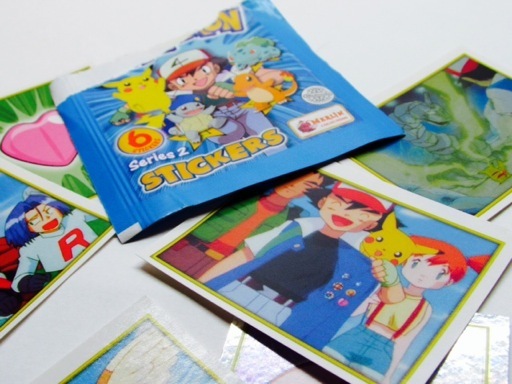 Nerd Block Jr’s September box also included a pack of 6 Pokemon stickers. Hayden has been really into Pokemon cards lately and was happy to receive these. 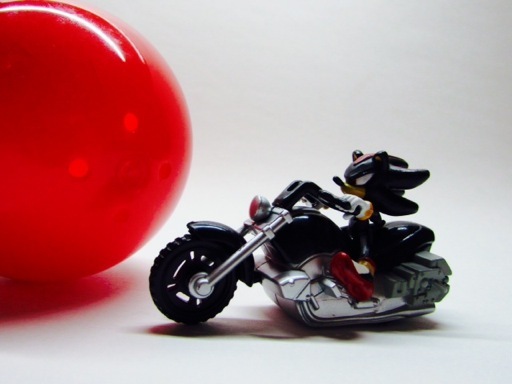 Inside a red ball was one of 4 Sonic pullback vehicles. Hayden received Shadow on a motorcycle. 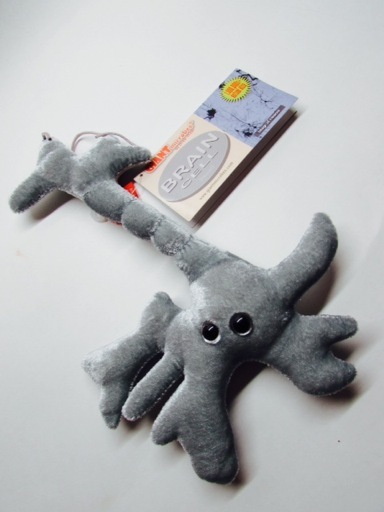 My personal favorite from this box is this Brain Cell (Neuron) from Giant Microbes by Drew Oliver. What a silly yet cute and educational plush! 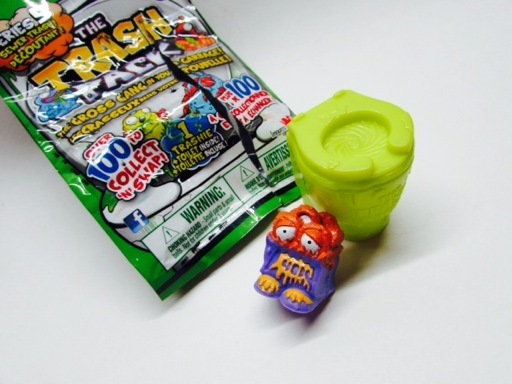 If Hayden doesn’t want this guy, he’ll become my new buddy for my desk at work. Once again, Hayden seems satisfied with his new toys and this month’s box didn’t include a magazine. If you’re interested in getting a subscription for your son or daughter, visit nerdblock.com.